EURGBP- Remain under pressure in the run-up to the 8 June elections. Ahead of the UK, June 08 general election Sterling remains under pressure against EUR and USD. Following to opinion polls, the magnitude of GBP down side risk is higher against USD than EUR. GfK Consumer Confidence-5 vs -7. Manufacturing PMI 56.7 vs 3. Construction PMI 56.0 vs 53.1. Services PMI 53.8 vs 55.8. UniCredit: We expect industrial production to have risen by 1.3% mom in April, after decreasing for three consecutive months. 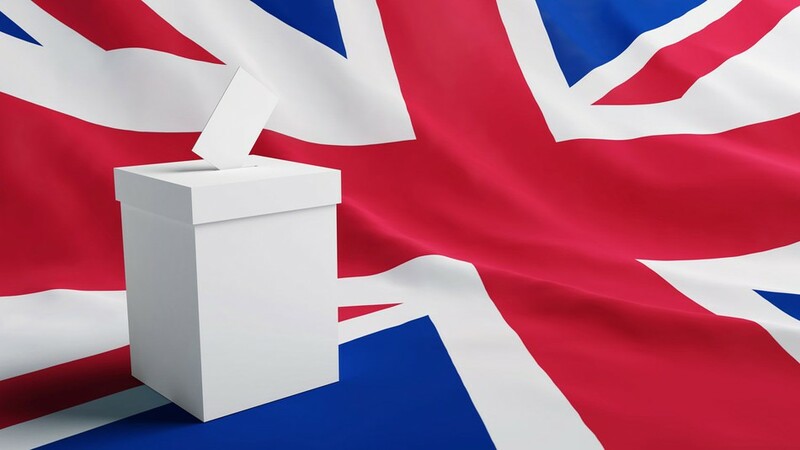 UK general election takes place on June 08, with opinion polls continue to indicate a Conservative Party win in June but the margin of the victory has narrowed recently. According to Daniel Vernazza at UniCredit, “We expect Theresa May’s Conservative Party to win comfortably, increasing her majority”. According to Nomura analysts (June 01), “In the event of a Labour victory, we think the pound would at first head lower, as increased uncertainty would lead to reduced inflows. However, as austerity would be removed and “softer Brexit” hopes would return higher real yields may offset this and GBP would be higher”. CFTC leveraged positioning data is for the week ending 30 May 2017 reveals “After six consecutive weeks of buying, funds finally turned net sellers of GBP” reported by ANZ. 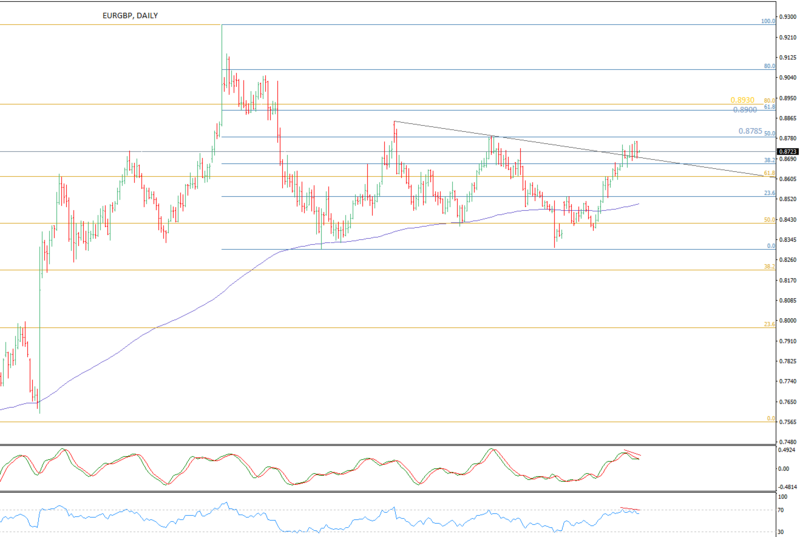 EURGBP fails to breach the upside parallel resistance and spotted with a double top on the daily chart. The daily RSI and oscillator remain bearish and on the weekly chart 50 overlaps 20 moving average. The cross rallied for three consecutive weeks, printed the strongest monthly gains in six months. Over near, resistance zone remains between 0.8750-0.8785 March high and 50.0% of Oct-Dec fall above this 0.8850 Jan high exists. Alternatively, support finds at 0.8680 and 0.8650 below this downside risk open for 0.8600 and 0.8570/0.8550. Removal of 0.8500 needed to forecast 0.8350/0.8330 levels. 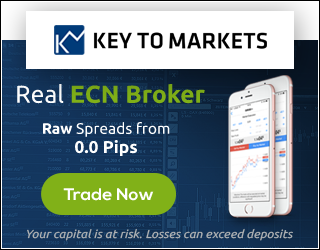 According to analysts at Barclays, “Markets are too positive EUR and have turned too negative GBP; risk reward favors short EURGBP”. Natixis: We still see the EUR/GBP recovering to 0.90 over the medium term. Bank of Japan Policy Committee’s new government well Takako:Negative interest rates reduce the cost of borrowing. 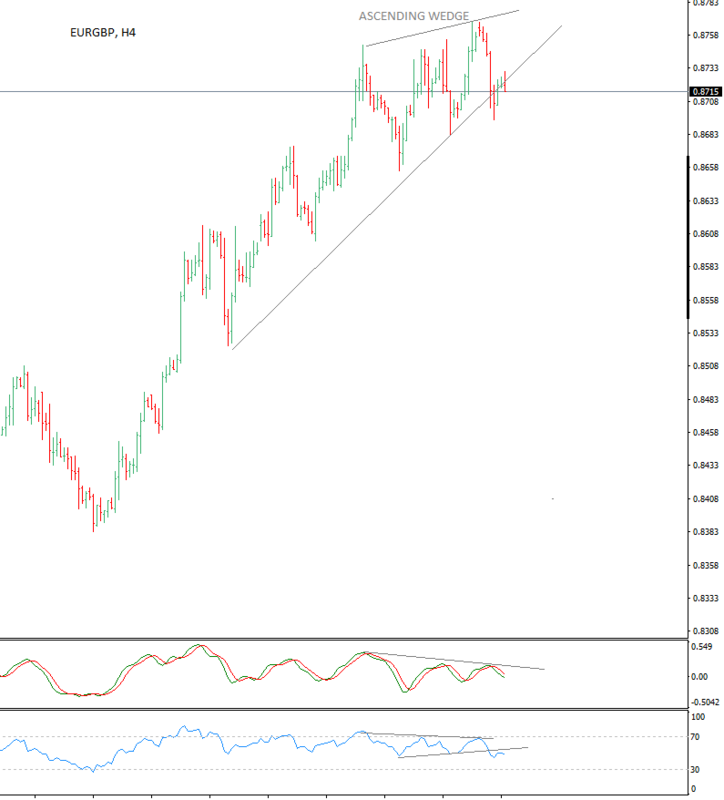 USDJPY- knocking at resistance zone, aiming at new high?